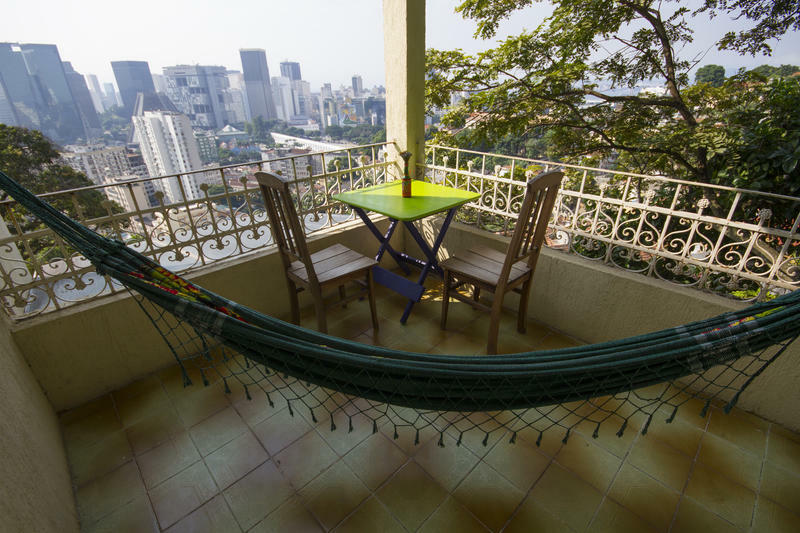 Located on a plot of 1,000m², our house has a spacious, charming open area with a beautiful view of the city’s landmarks (Guanabara Bay, Downtown Rio de Janeiro, the Arcs of Lapa and the city of Niteroí). 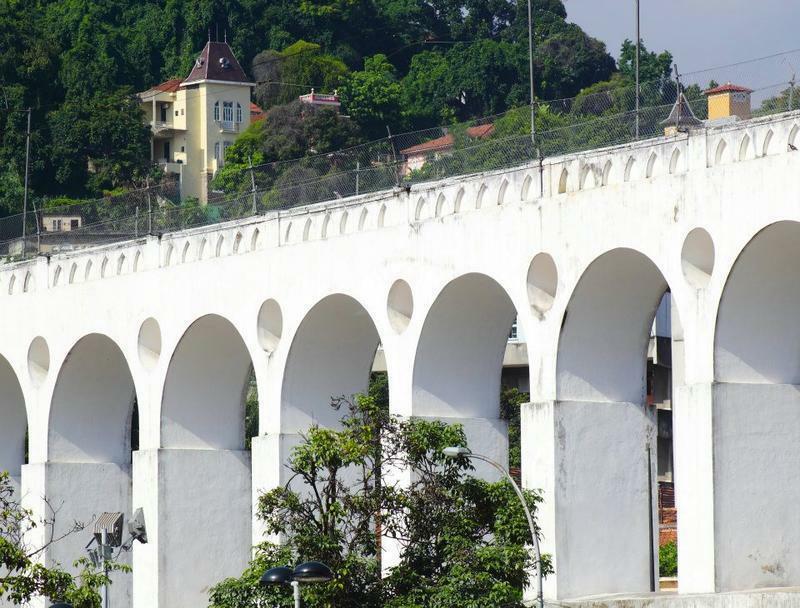 Take the Real bus to Santos Dumont airport. 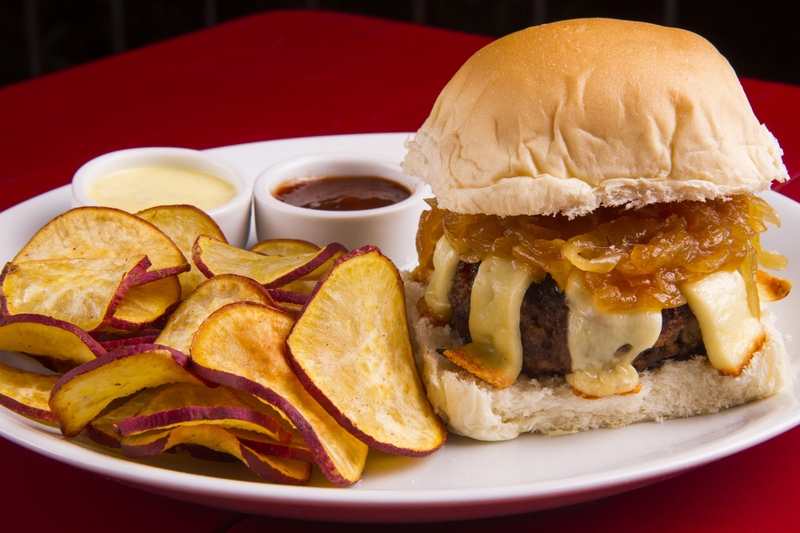 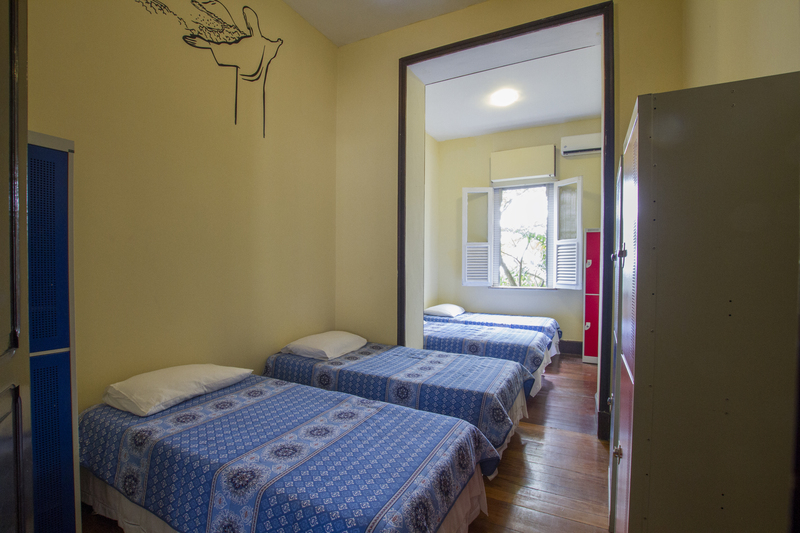 From there, take a taxi to Rua Joaquim Murtinho, 517. 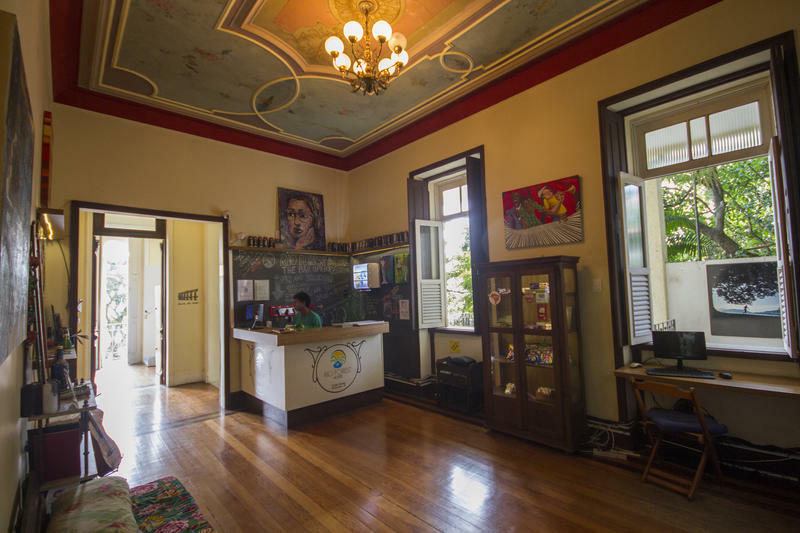 Alternately, take the Real bus towards Santos Dumont airport and get off at Rio Branco Avenue, on the corner of Nilo Peçanha. 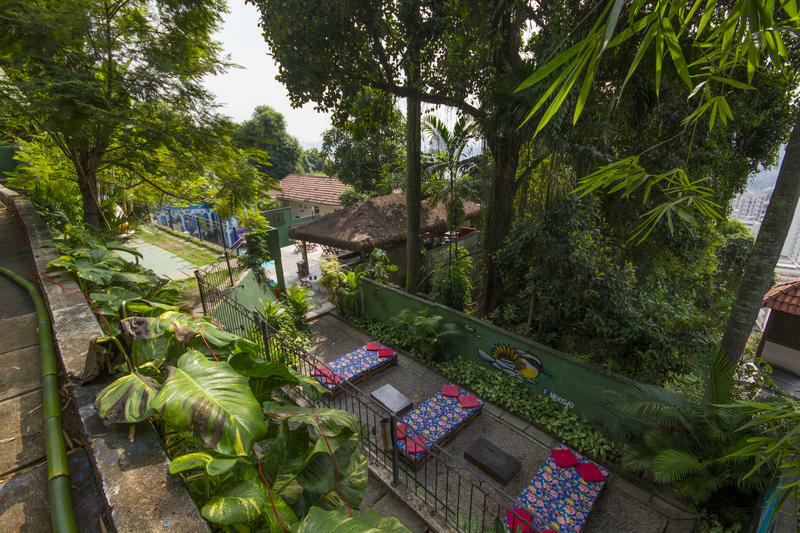 From there, take bus 006 or 014. 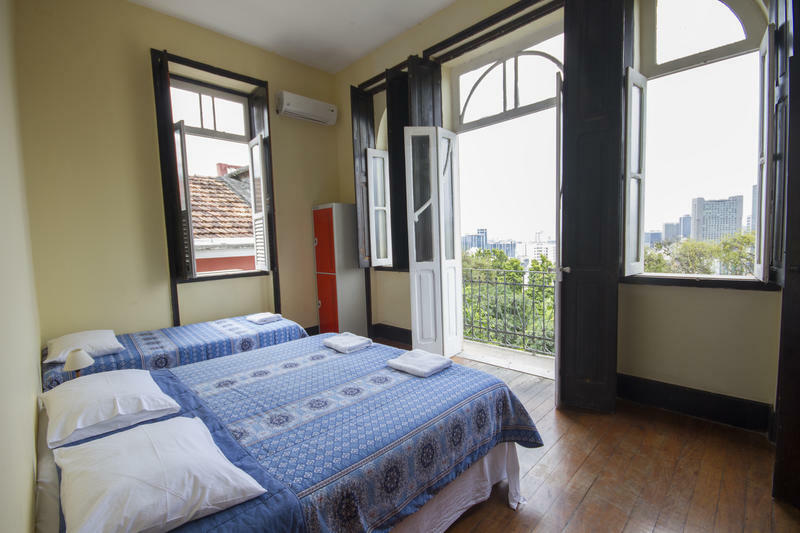 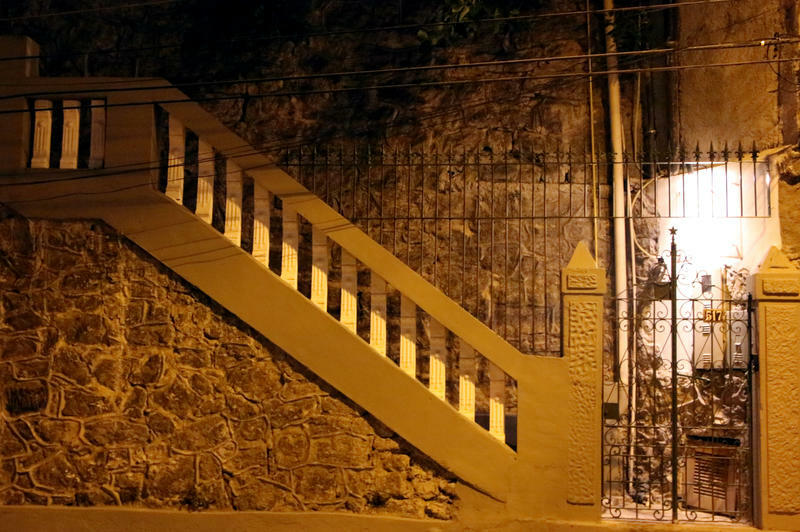 Get off at the second point of Rua Joaquim Murtinho and walk a few metres to the yellow mansion at number 517. 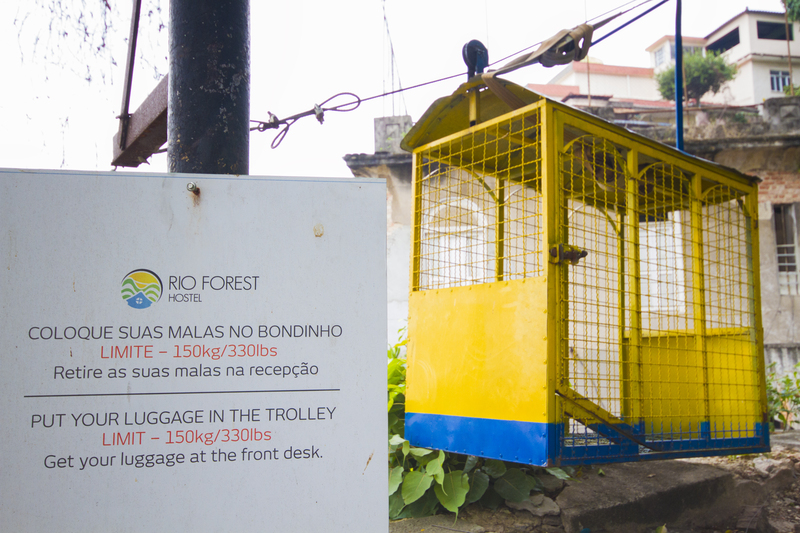 Take bus number 127 or 128 and get off at the Rio Branco Avenue, on the corner of Av Nilo Peçanha. 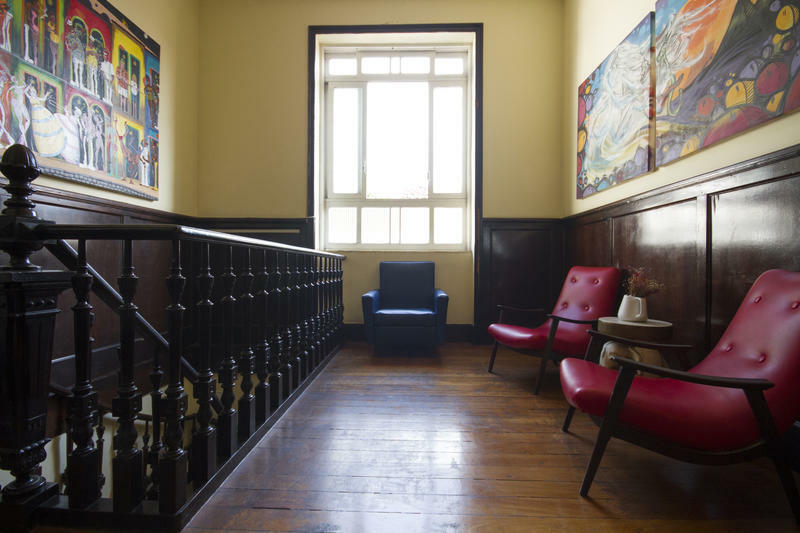 From there, take bus 006 or 014. 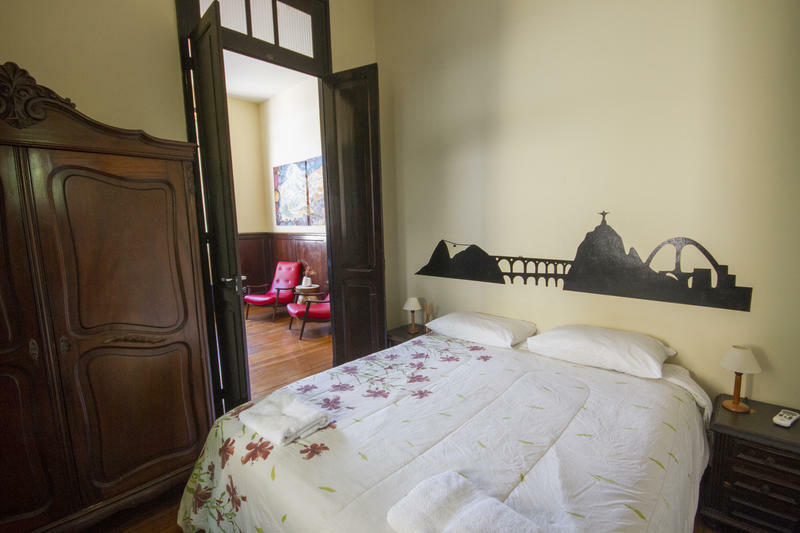 Get off at the second point of Rua Joaquim Murtinho and walk a few metres to the yellow house, number 517.. 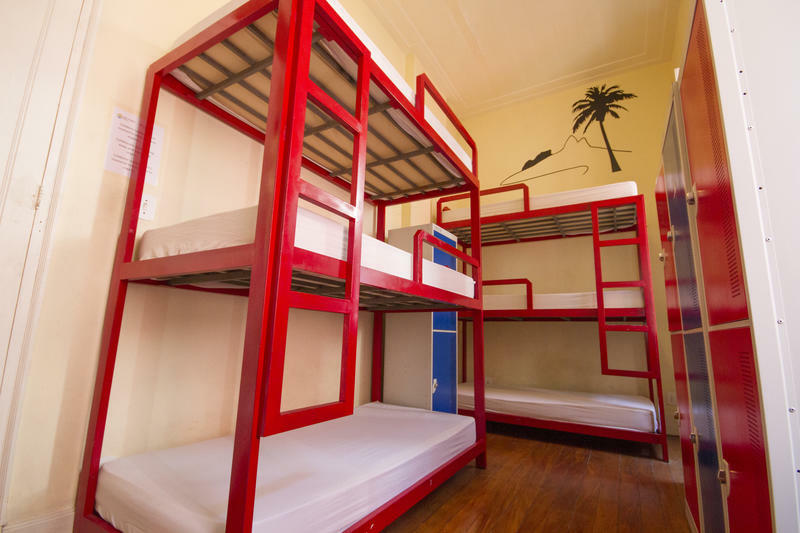 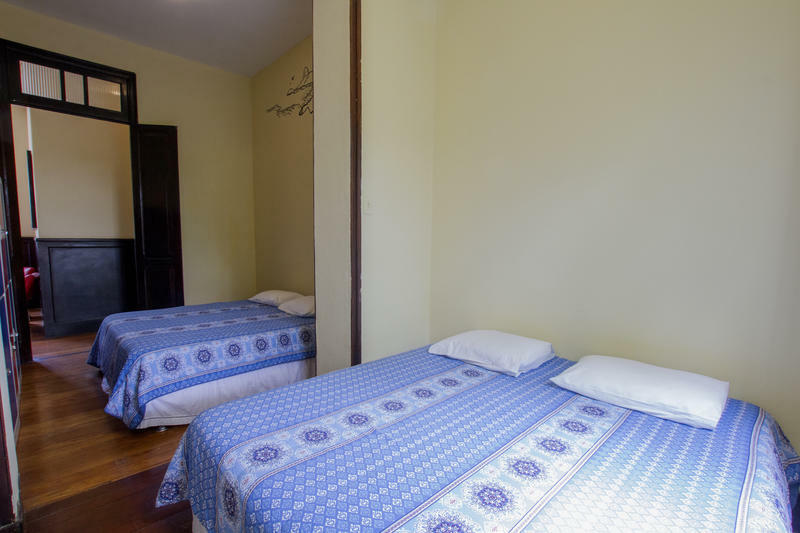 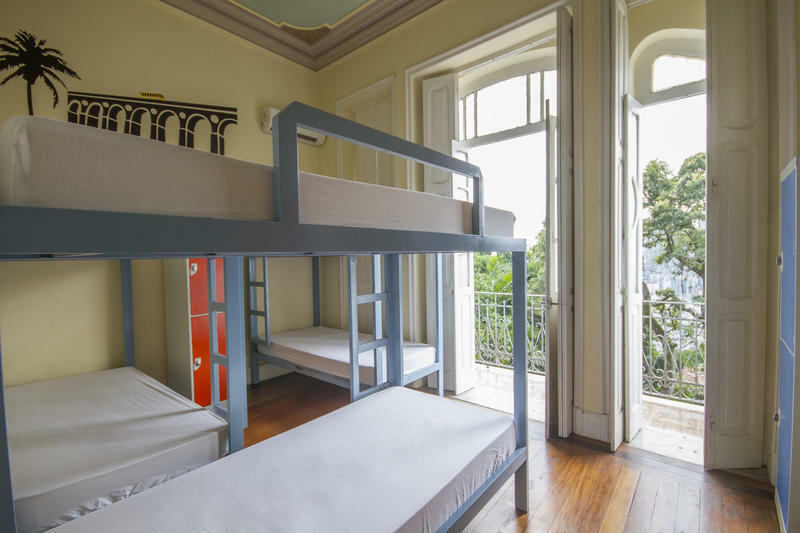 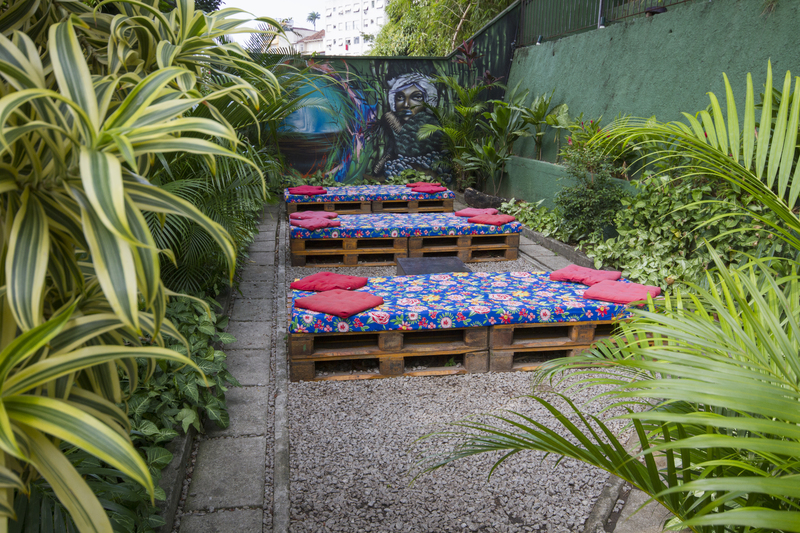 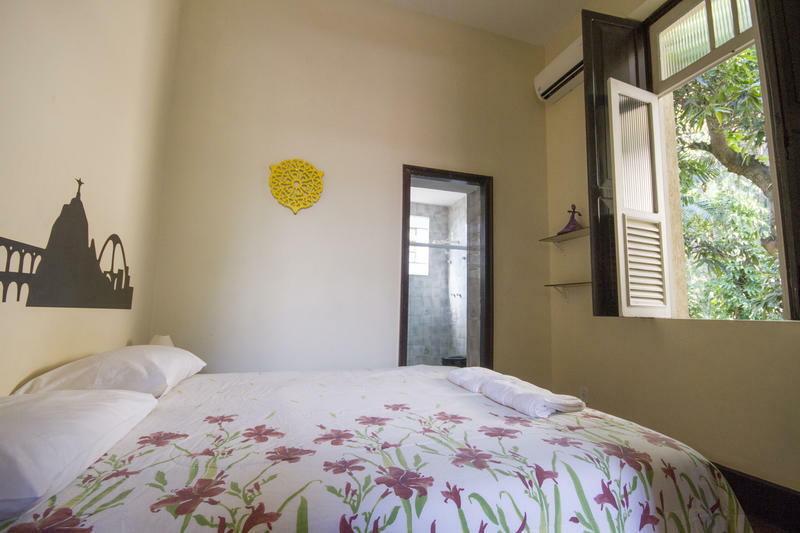 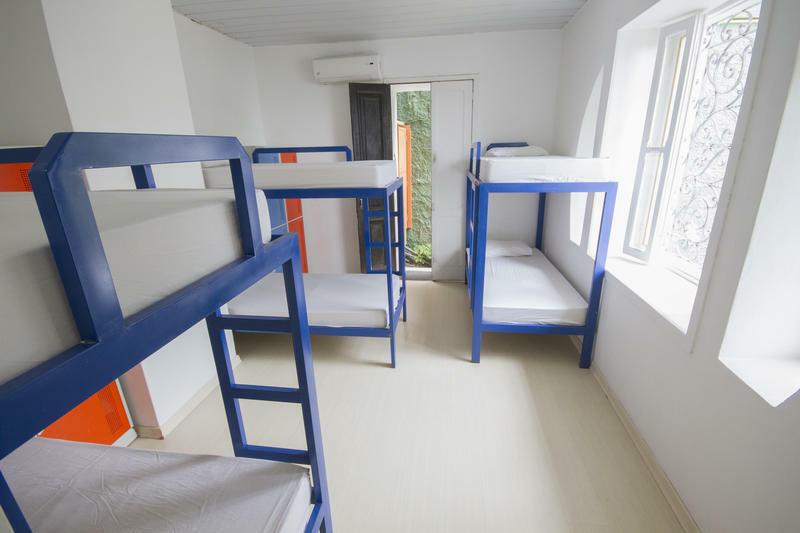 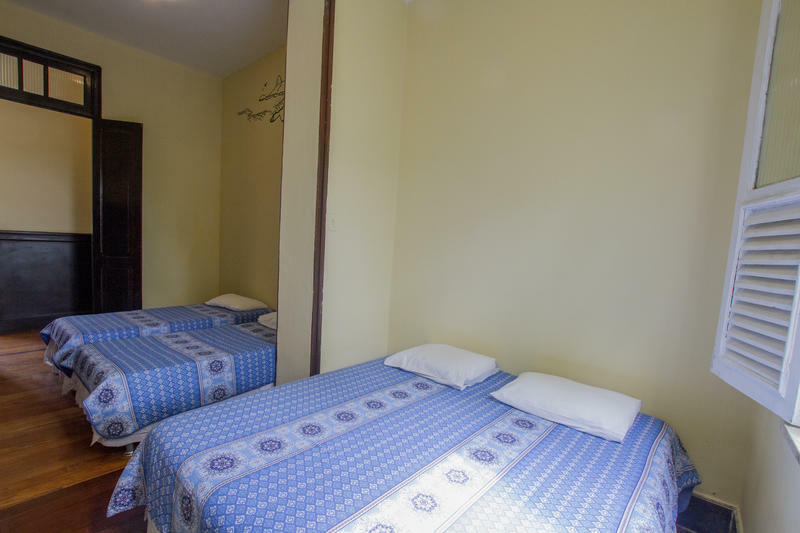 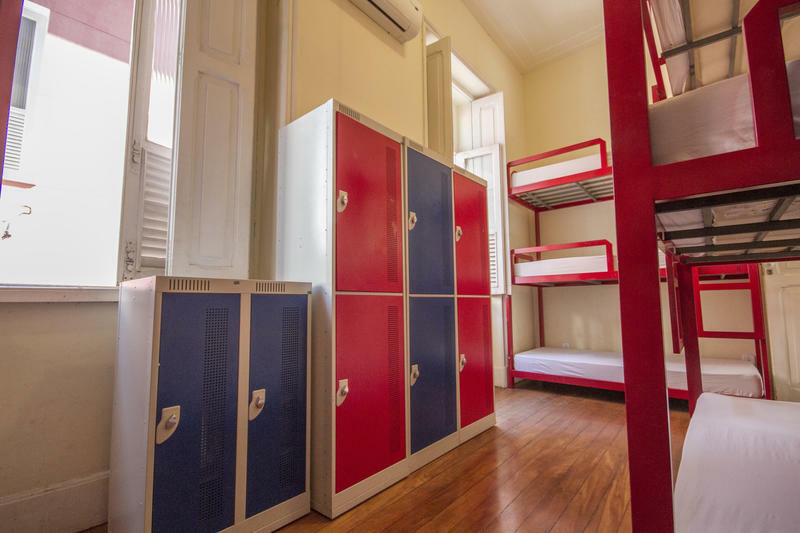 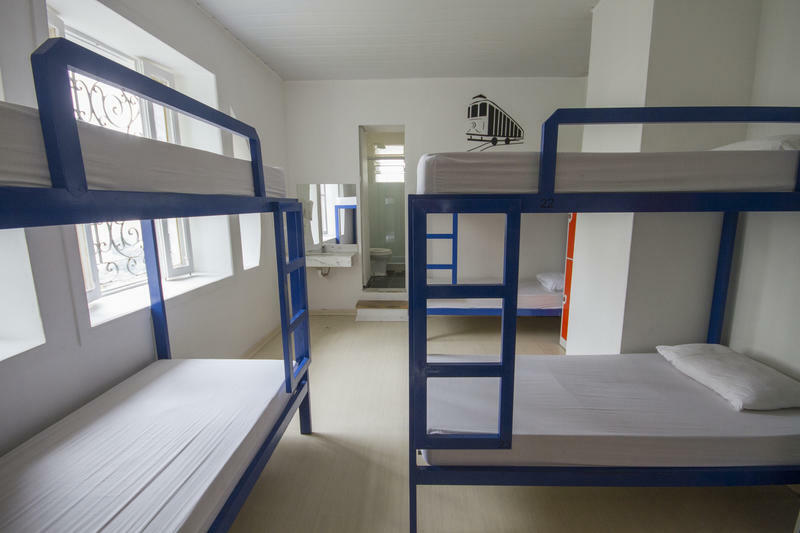 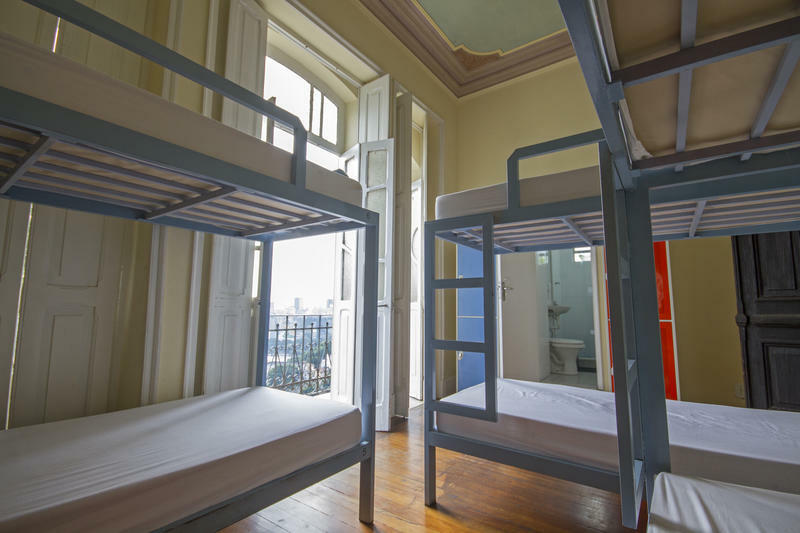 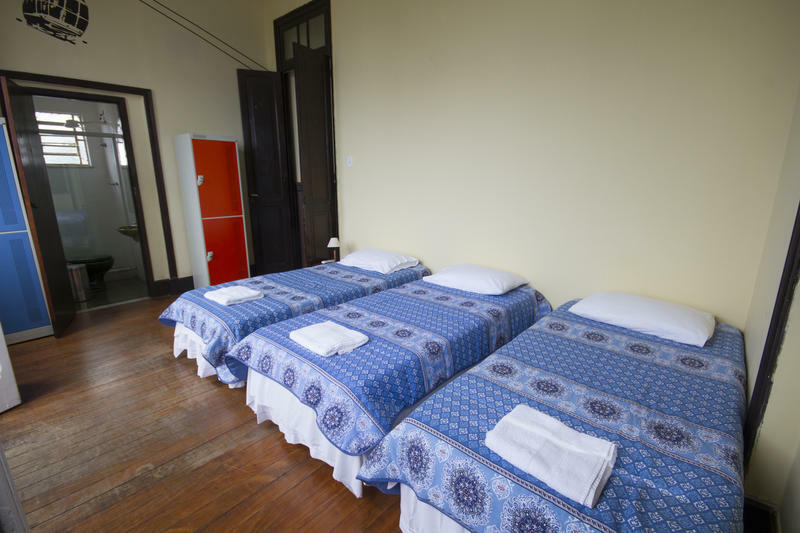 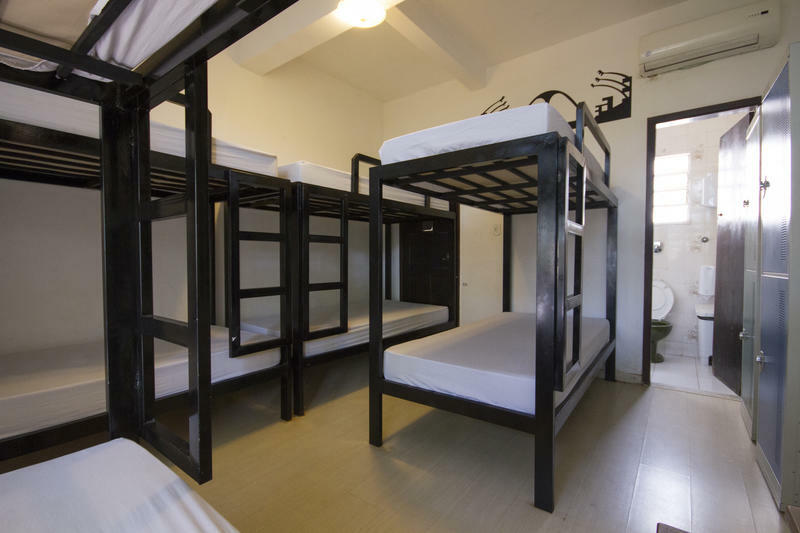 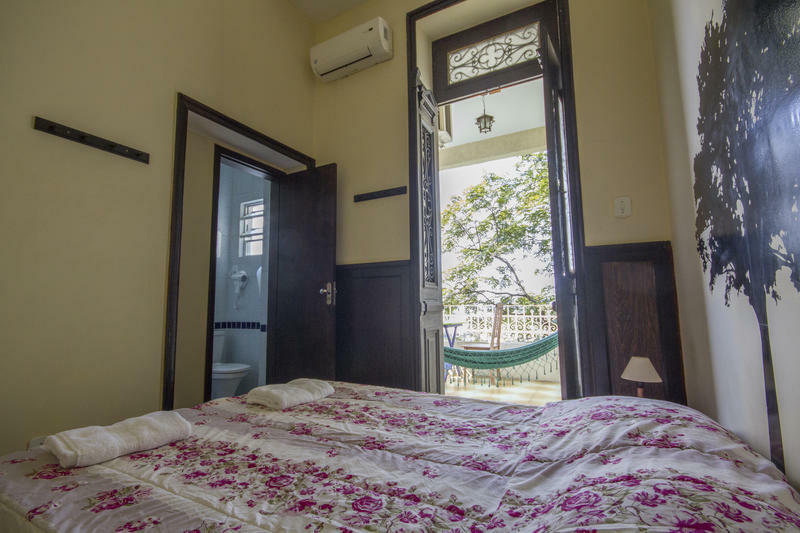 The hostel is located in the Santa Teresa district, a stronghold of culture, art and 10 minutes' walking distance from Lapa, the bohemian centre of Rio. 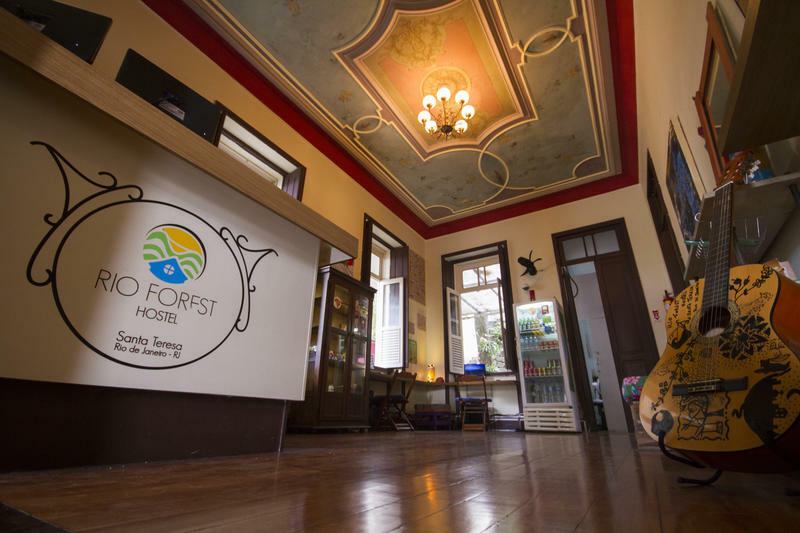 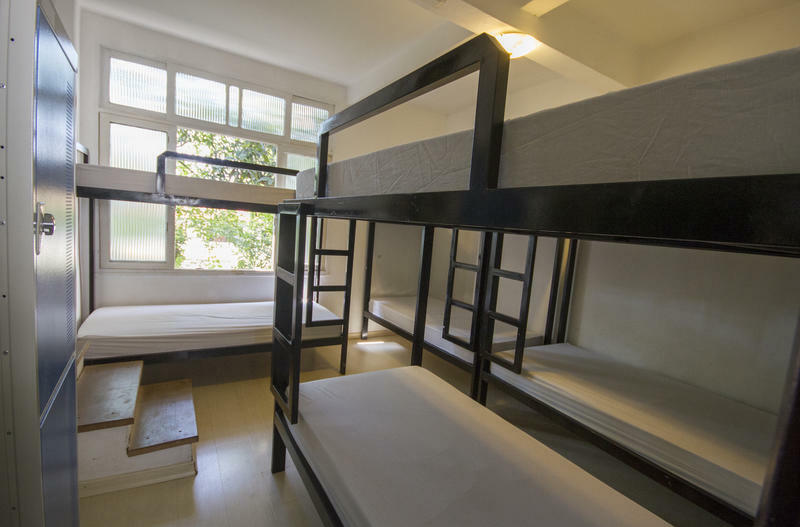 Rio Forest Hostel will offer a complete experience to its guests during their stay in Rio de Janeiro also know as the Cidade Maravilhosa. 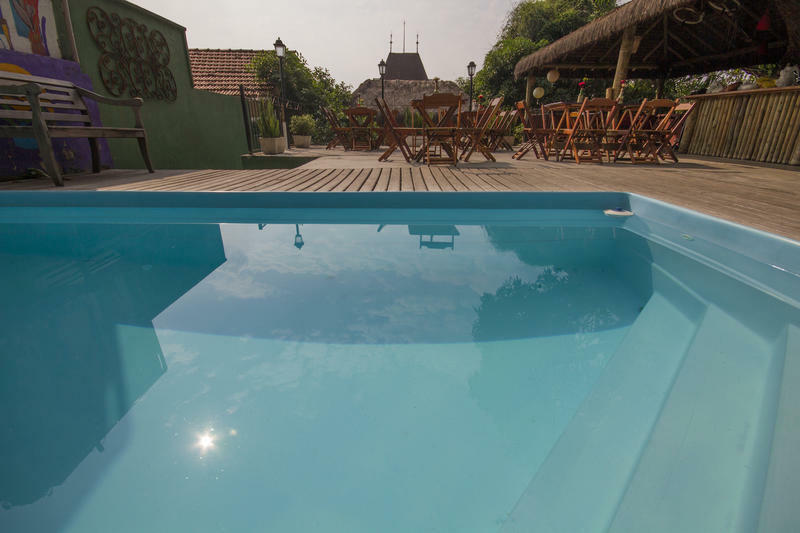 If you have to cancel your booking, you must do it at least 48hrs before arrival. 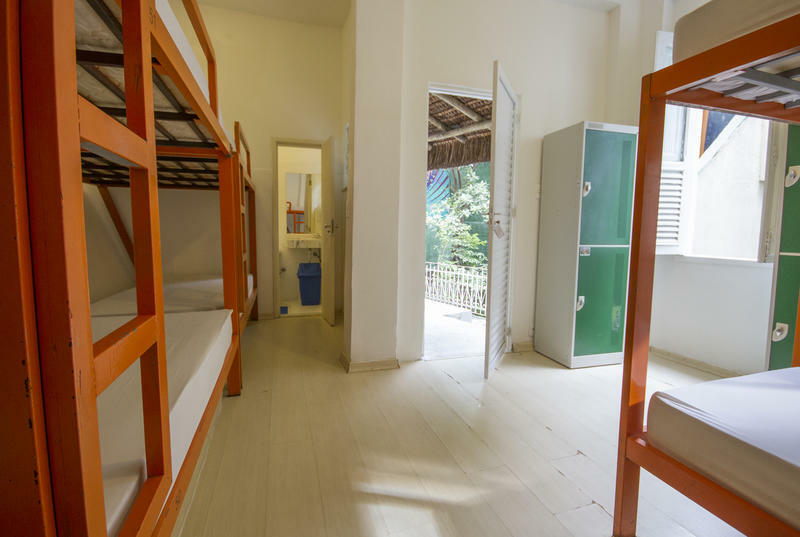 Check in: 14:00 Check out: 12:00 You will be charged 20% of your booking in advance; this is in order to secure your booking and is a non-refundable deposit. 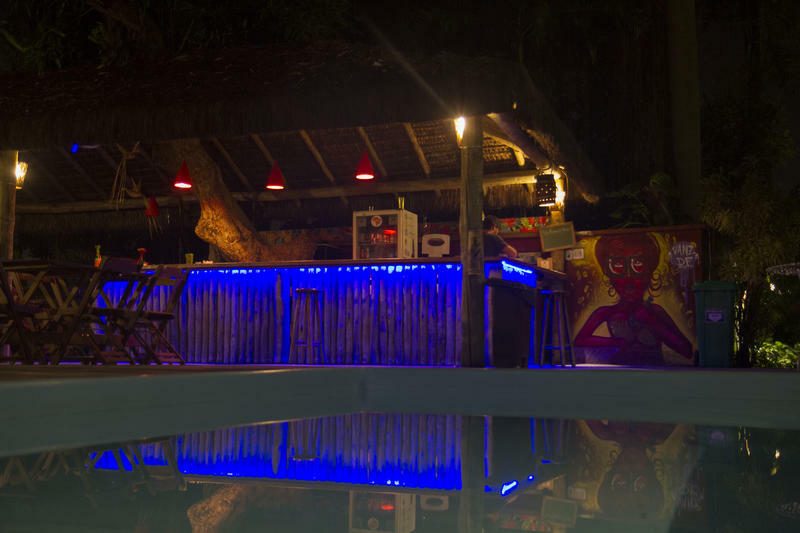 You may be contacted by the property requesting the CVV code of the credit card used for this booking.